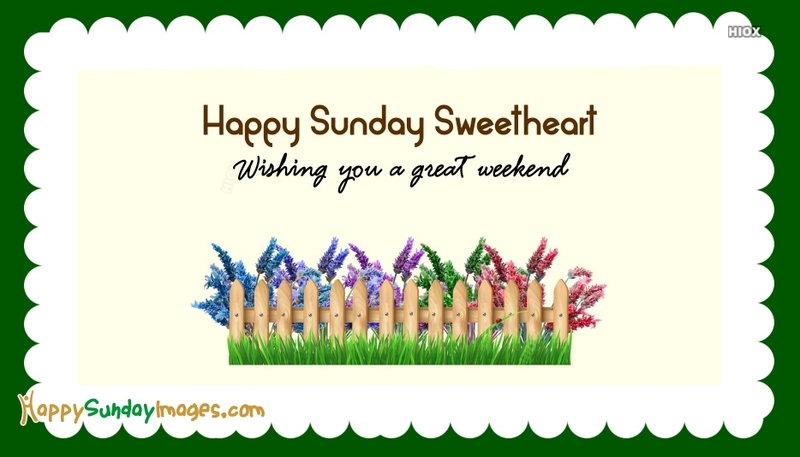 A sweetest and close to heart person is whom we refer as the sweetheart. 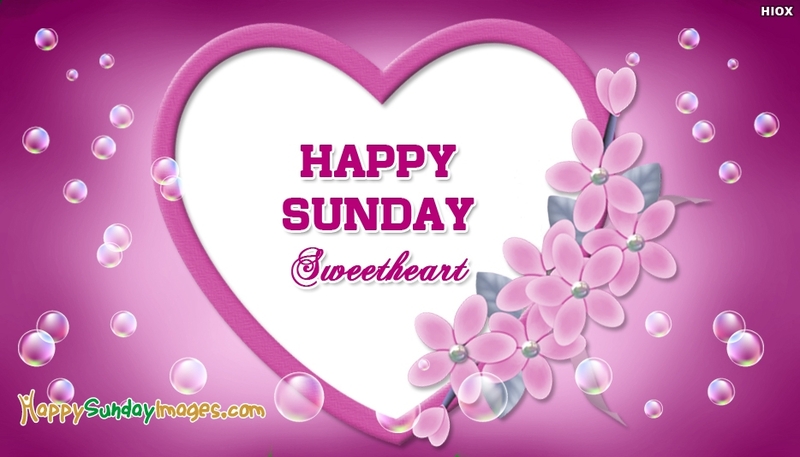 A great collection of Happy sunday images to share with your beloved person who is the reason behind your most of the laughter and happiness. 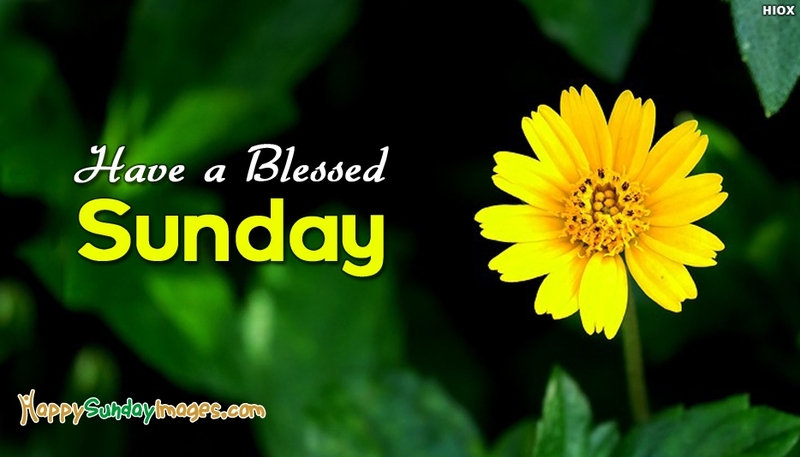 Sunday is a great day to relax and get in communication with our beloved people. 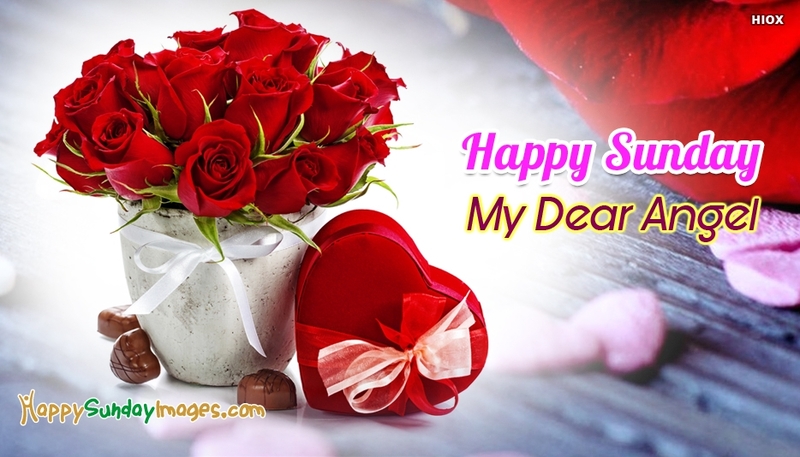 At these awesome hours of the day, fill your special person with the memories of you by sharing these pictures, wallpapers and quotes through any social media pages. 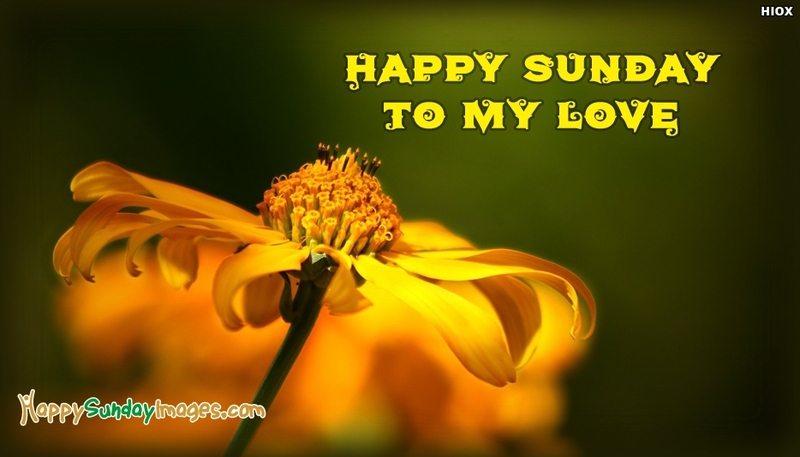 Shower your love for your sweetheart on Sundays with these wishes greetings and e-cards. This would help you to bring a cute smile on your boyfriend or girlfriend's face for sure. 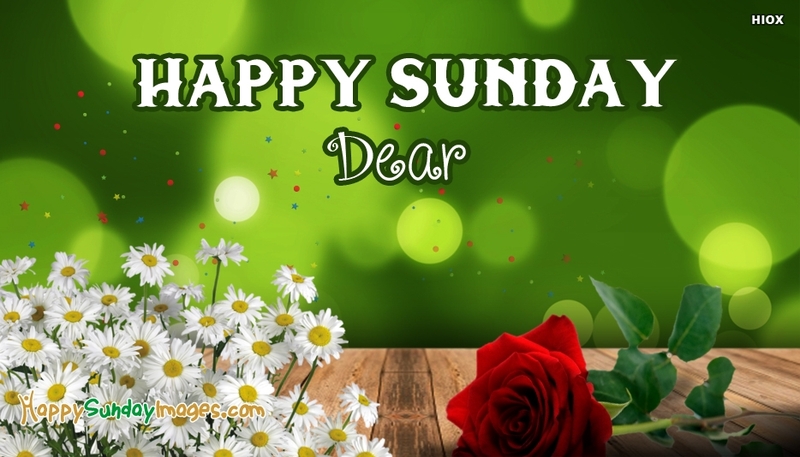 You can find from here pics and e-cards with lovely messages like 'Happy Sunday To My Love', 'Have A Blessed Sunday' and more.